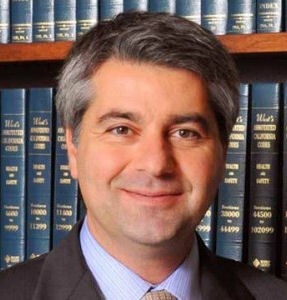 Los Angeles Bankruptcy attorney Roland Kedikian has been helping individual and businesses file for chapter 7 or chapter 13 bankruptcy since 1997. If you are considering chapter 7 or Chapter 13 bankruptcy Call (818) 409-8911 and learn from an experienced attorney in Los Angeles your options and make an informed decision. For a free, detailed consultation, contact bankruptcy lawyer Roland Kedikian and begin the fresh start your deserve. Our Law Firm practices in bankruptcy law exclusively. We are dedicated to providing quality and affordable bankruptcy services to Los Angeles residents. We deliver bankruptcy solutions that eliminate debt and protect your assets so that you can keep your home and vehicle. We have been helping debtors file for debt relief since 1997 and we can help you. Whether you have a hard case or many questions, my goal is to guide you through the bankruptcy process with no or minimal stress. I have helped Los Angeles residents get the bankruptcy discharge and all the protection available to them under the law. I understand the hardship you experience because I practice in bankruptcy only. It would be my privilege to represent you. I work with individuals and businesses just like you. Call today, do not delay, and learn your option. 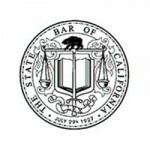 You don’t have to decide, just learn your options from the best rated bankruptcy attorney in Los Angeles. Free consultation with Los Angeles bankruptcy lawyer Kedikian will provide you with detailed options for chapter 7 or chapter 13. You will never be pressured to retain our law firm. We pride ourselves on providing prompt and cost effective bankruptcy services to our clients. We do not want to charge just to give you information about your options. We only want to charge you if we can help. If you have been told by another lawyer that you do not qualify for chapter 7, make sure you talk to me. We have obtained chapter 7 discharge to many clients who thought they did not qualify for chapter 7. We have successfully represented clients through US trustee audits and independent auditors and obtained discharge to high debt, high income individuals. We only practice in Bankruptcy so we know how to use every deduction and expense to keep you in a chapter 7 if that is to your advantage. Chapter 7 will allow you to wipe out all dischargeable debt. 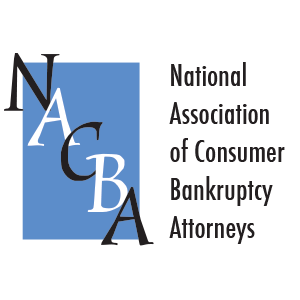 Chapter 7 is the preferred chapter to file under the bankruptcy code. Chapter 13 is useful if you have a home facing foreclosure, and your goal is to keep your house. 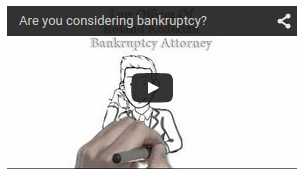 Let us analyze whether bankruptcy is right for you and under which chapter you are better protected. Call now and ask to talk with me the attorney.